This magazine holds 21 rounds and is meant to be used with the ASG CZ SP-01 Shadow Co2 .177 BB Pistol Airgun. The construction of the magazine provides a long lasting build for constant use. 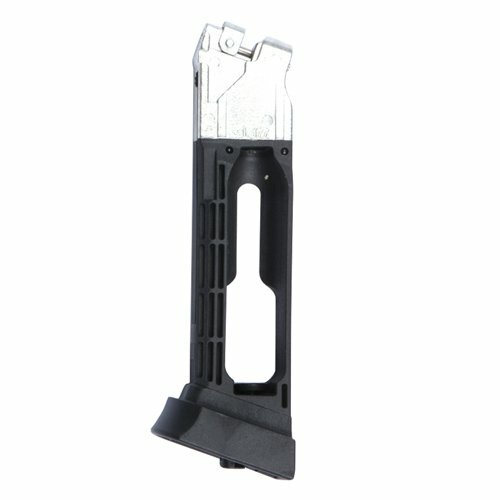 This magazine is not for airsoft, this product is intended for the .177 CAL BB pistol.